It saddens me to say, but I have to put new post making here at BCN on hold until spring 2013. I’m traveling to Italy this Fall and sourcing many of the ingredients for making Mom’s culinary delights will be difficult ~ if not impossible ~ from the road. No jalapeños (OMG re-read), Lawry’s seasoned salt, sour cream, avocado or Texas pecans. 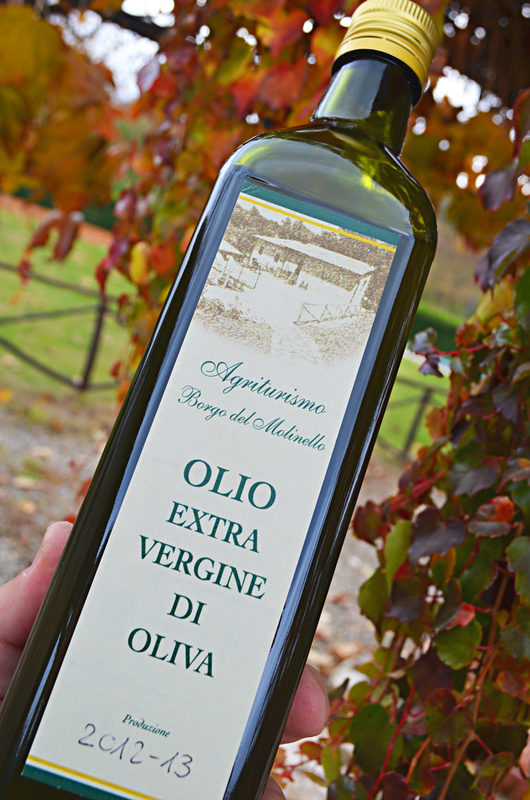 But in return, I’ll be exploring new food staples like fresh finocchi, Vin Santo and EVOO straight from the farm and sharing Italian-inspired recipes on my other passion site. You can follow the tasty adventures at ForTheLoveOfItaly.com (click on the blog link) or check things out on the For The Love Of Italy Facebook page. I’ve loaded this blog up with many tasty dishes over the past 18 months so you have more than enough tasty delights to last you until I return! With food, all things are possible!